FINALLY!!! 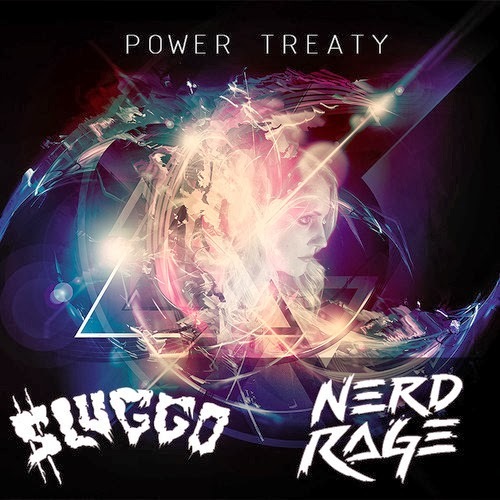 The much anticipated new release by Nerd Rage & Sluggo - 'Power Treaty' out now on Ultragore Recordings. After over a year of honing their sounds separately, Sluggo and Nerd Rage are back with an epic high five that's shock wave will tear the very skin from your bones! With a barrage of filth, grime, and metal flying at your face at over 700 mph, Power Treaty is sure to remind why they are some of your favorite bass warlords.